NorCal RIZE, LLC is excited to announce their competitive Girls’ High School Lacrosse teams, exclusive to the Bay Area. With the accelerated growth and competitive landscape of today’s girls’ lacrosse community, there is a strong need and demand for the continuity of high-level play and high-caliber coaching. NorCal RIZE Lacrosse promises to provide and foster this environment to its players and families. 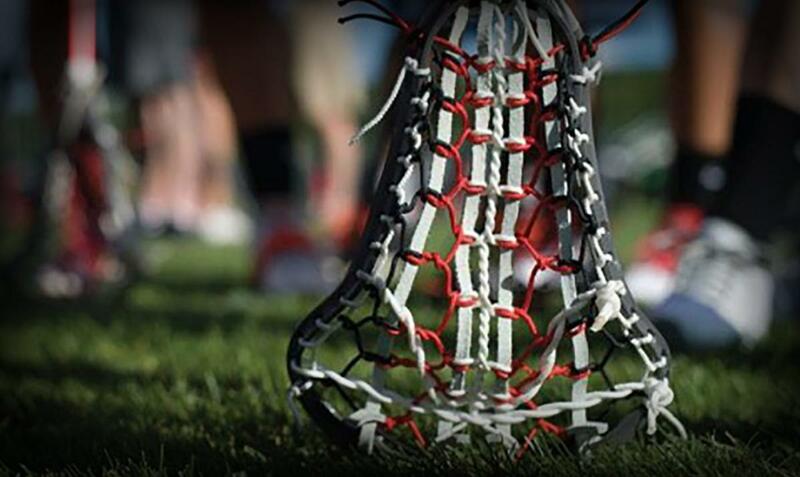 NorCal RIZE Lacrosse coaches/directors are highly accomplished professionals with coaching experience that extends from the youth lacrosse level through to the collegiate level. We are looking for players who are committed to enhancing their lacrosse experience through developing their athleticism as well as their athletic mind-set. We want to encourage and influence student-athletes that are ready and willing to work hard for their betterment. What Makes the RIZE experience different and unique? 3) We love this game. “Lacrosse is a more than a sport to us. It has become our medium for which we help to shape the student-athletes we encounter. We are driven by the notion and reality that we can impact athletes through coaching a sport that we love and that continues to contribute to our lives.